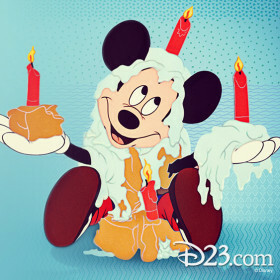 Have you ever celebrated a birthday at Disneyland? 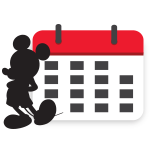 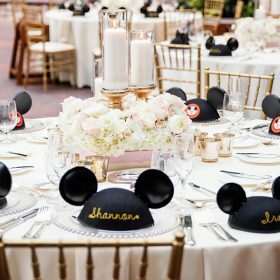 Visited Mickey Mouse on your anniversary? 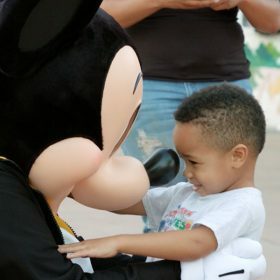 Share your favorite Mickey Mouse moments with us here! 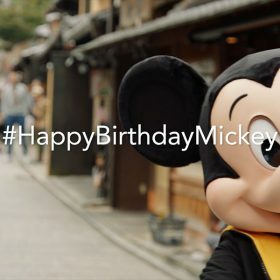 Check out Mickey Mouse’s new music video for the song “What We Got”, which was filmed while globe-trotting to such cities as Shanghai, Rio De Janeiro, Paris, and Kyoto in celebration of his birthday. 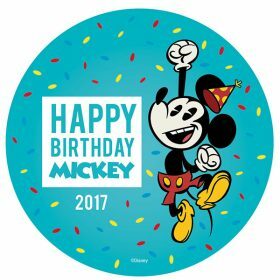 Happy birthday Mickey! 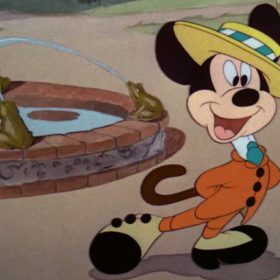 To celebrate Mickey Mouse’s birthday on November 18, D23 has rounded up a list of reasons why we adore the big cheese. 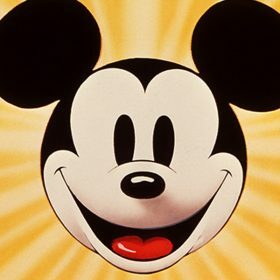 What’s your favorite thing about Mickey? 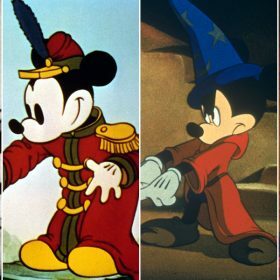 He’s rocking a timeless sense of style. 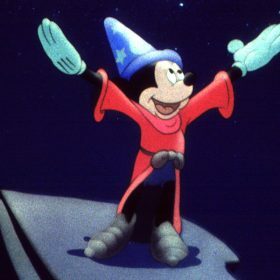 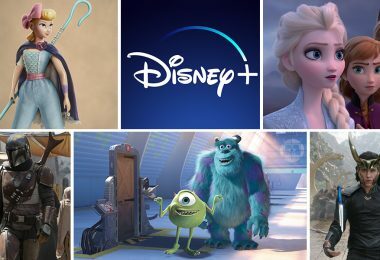 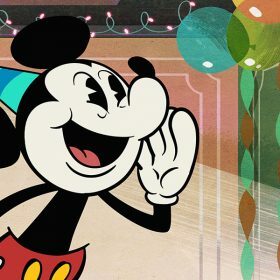 Celebrate Mickey Mouse’s Birthday with These 11 Swell Cartoons!